Shops, commercial buildings, industries, retail, wholesale, warehouses, hotels and educational institutions come under the commercial property. You can either buy the property directly or indirectly by investing in property companies, developers, house builders or even in funds. However, as a beginner, it might be a daunting task id you don’t have enough funds or have a bad credit. 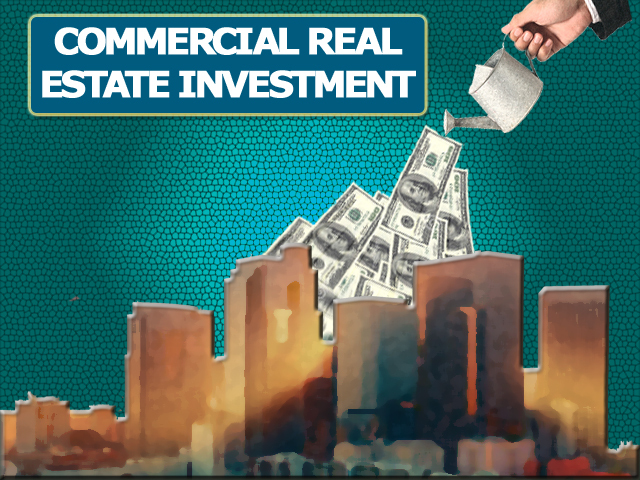 DC Fawcett suggests the best ways for the starters to invest in commercial real estate. There are so many factors to consider before you think about starting to invest in commercial real estate. One of the main factors is budget and location. Prices for commercial building or complex vary according to the location and area. One of the ways is to ask a professional real estate agent about investing in commercial property. If you are looking to invest in commercial real estate as a beginner, following are the ways.Real estate rating. To be a professional in this trade, you need to think as a professional and take tips from the people who are experienced. You need to know that commercial property is different from the residential property. Even to avail the loan, you make at least 30% down-payment to the commercial property lenders. The top real estate professionals are able to make out whether the deal is good enough. They make use of exit strategy, i.e. they know what deals they should accept and what not. Cap rates – Real estate cap or capitalization is used to calculate the net present value of income generating assets. Like any other business, the customers’ drives real estate too. You need to find the sellers, who are ready and eager to sell below the market value. Nothing happens or matters in real estate till you find a motivated seller. To evaluate the commercial property, you need to study the neighborhood, where it is located in by going to their houses, talking to other neighborhood houses, and looking for the vacancies. Apart from finding and evaluating commercial properties, getting a great price and communication, you need to build a good relationship and rapport with the homeowners.